It’s a cake! It’s a cookie! It’s as cool as you like! Be first to bake the sweet treat that everybody wants to eat with these yummy recipes. Want to wow your friends with the perfect party snack? Fed up with cookies, cupcakes and cheesecakes? 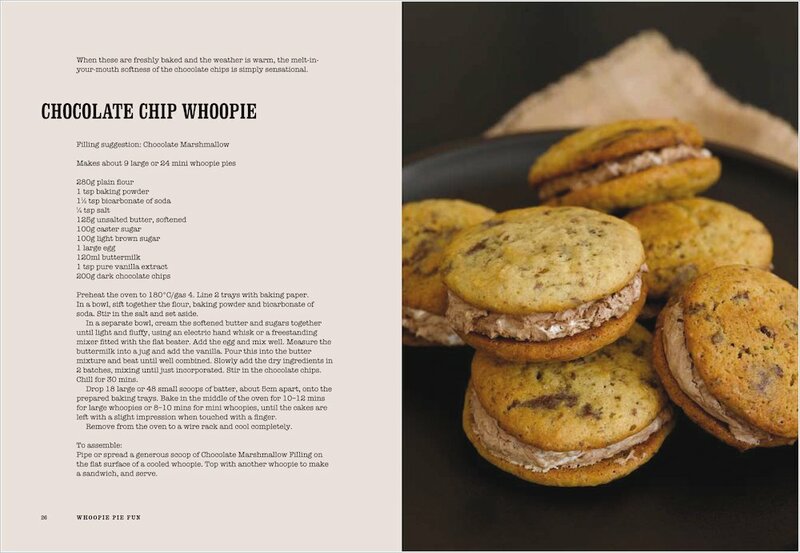 Enter the deliciously irresistible world of whoopie pies! Everyone is talking about these traditional American desserts. So what are you waiting for? Open up, start baking and find out what the fuss is about! 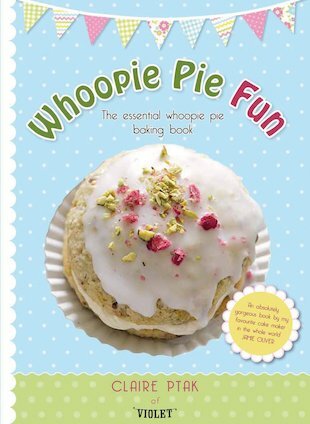 This pastel-coloured, gorgeously photographed recipe book is luscious to look at – and totally tasty to try!